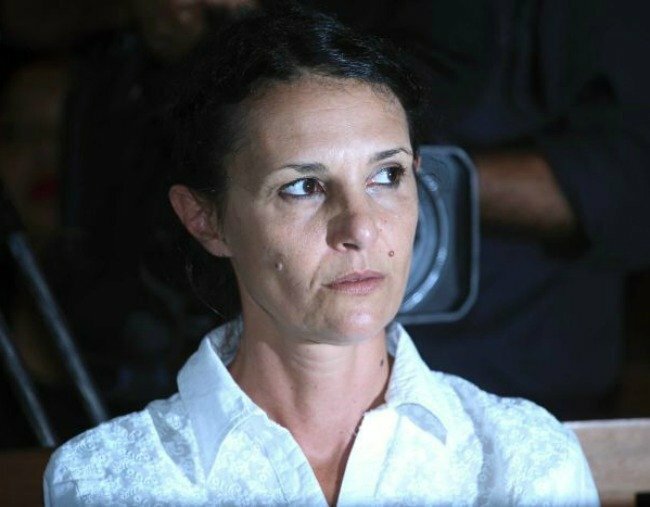 Sara Connor sentence in Bali jail extended to five years. Sara Connor: Australian's jail term over death of Bali policeman extended. An Indonesian court has increased the jail term for the Australian woman convicted over the killing of a Bali police officer. The High Court in Bali ruled that Sara Connor should spend five years in prison for her involvement in the death of Wayan Sudarsa, whose bloodied and battered body was found on Kuta Beach on August 17 last year. Prosecutors had lodged an appeal against her original four-year sentence, saying it did “not reflect the sense of justice”. A three judge panel ruled that the original penalty should be changed because Connor left Sudarsa to die on the beach after he was bashed by her boyfriend David Taylor, and because the crime has damaged the tourism industry in Bali. Connor was not present in court for the verdict, nor was her legal team, which she has sacked. Taylor has admitted he killed the man, although he has said he acted in self defence. He was sentenced to six years’ jail. Connor has maintained her innocence, saying all she did was try to separate Taylor and the officer as they struggled on the beach.